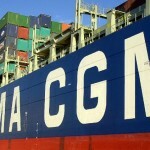 French shipping company CMA CGM on Monday formally launched a cash offer to buy out other shareholders of Ceva Logistics, valuing the Swiss freight forwarder at $1.67 billion, a tie-up aimed at fueling growth and savings. 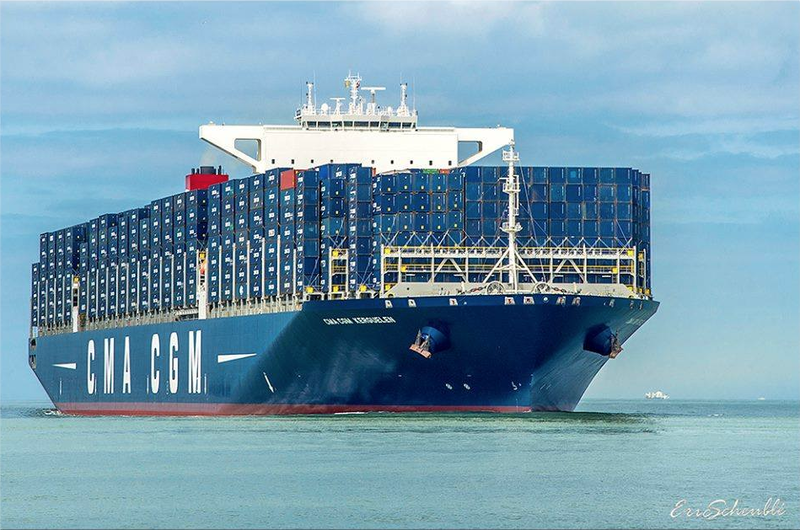 CMA CGM holds 50.6 percent of CEVA, made up of around 33 percent of CEVA’s shares, plus derivatives, according to the prospectus for the deal. Last year, the Swiss company began developing a business plan to boost commercial cooperation and complementary services. 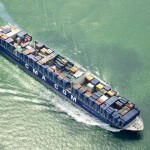 At the time, CMA CGM agreed to make a 30 Swiss franc per share offer for the rest of the Swiss company, following a rejected takeover bid in October by Danish freight company DSV . CMA CGM, owned by the billionaire Saade family, plans to keep CEVA Logistics listed on the Swiss stock exchange. 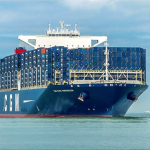 CEVA Logistics’ board of directors said on Monday that CMA CGM’s offer was “reasonable from a financial perspective” and “provides a fair exit opportunity”. “The valuation of the revised business plan indicates a midpoint value of 40 francs per share, well above the share price of 30 francs offered,” CEVA Logistics said. 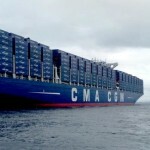 “Shareholders could realise a higher value with their continuing investment,” the Swiss company said, adding that it aimed for an intensified business collaboration with CMA CGM while keeping an arm’s length relationship. The offer runs from Feb. 12 to March 12 unless extended. CEVA Logistics sold shares to the public last May in an initial public offering, where CMA CGM took a nearly 25 percent stake, before boosting its investment since then. The companies said in November their expanded partnership — including cross-selling, simplified organisation and standardised IT systems — would help to boost CEVA Logistics’ profitability. The 20 largest freight forwarders — of which Germany’s DHL Logistics is the largest followed by Switzerland’s Kuehne & Nagel — control only about a third of the market. CEVA Logistics is now the eighth-biggest player with about 7 billion Swiss francs ($7.06 billion) in annual revenue. This month Denmark’s DSV offered to buy Switzerland’s Panalpina for about $4 billion. In addition to Bank Vontobel acting as manager, lead advisers for CMA CGM’s offer for CEVA Logistics are Goldman Sachs and Messier Maris. 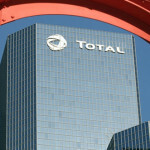 Financial advisers are BNP Paribas, HSBC and Societe Generale.